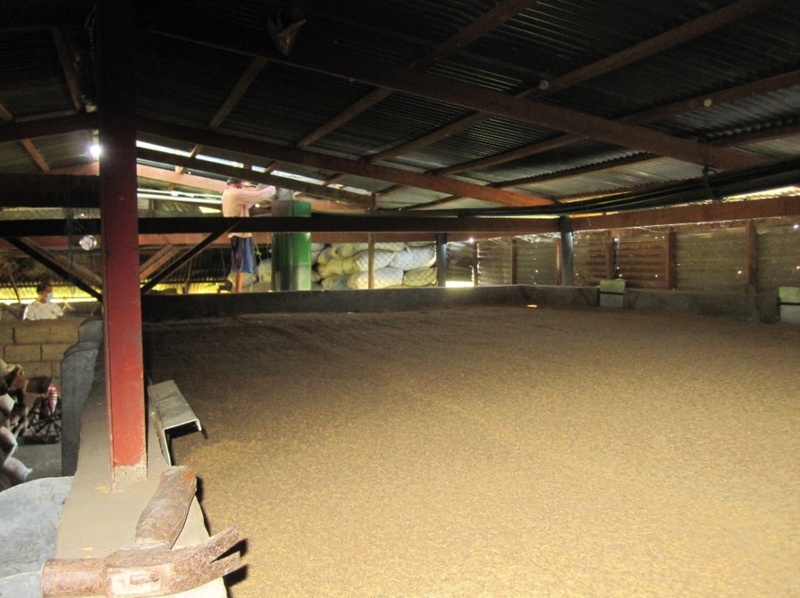 In this application, and recently developed moving‐bed inverted downdraft rice husk gasifier was tested and evaluated for the flatbed dryer in drying rice seeds it was coupled to the flatbed dryer by positioning its burner 30‐cm apart from the dryer fan inlet in offset position. "Combustible gases are produced from the gasifier within 15 to 20 minutes after ignition of fuel. Burning gas provides the required heat for drying seed grains at a temperature of 39 to 43°C. The 0.4‐meter diameter gasifier reactor can sufficiently provide the heat energy needed by a 4‐ ton capacity flatbed dryer; whereas, the 0.5‐meter diameter gasifier reactor suits perfectly for a 6‐ton capacity dryer." 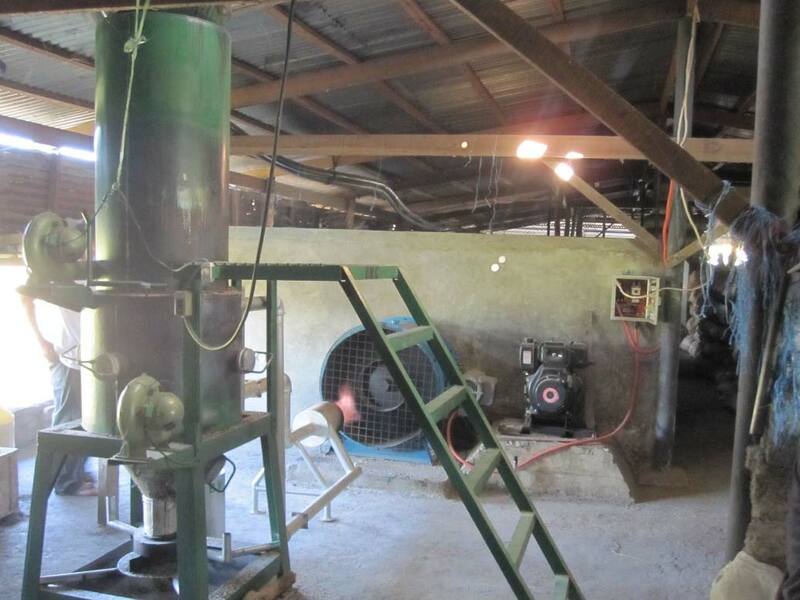 The tests found that the rice husk gasifier is less labor intensive and more efficient, the seeds were dried very well, and uniformly, and it was easier to manage the heat output to the flatbed dryer. Descriptions of the Gasifier project, as well as an improved furnace and dryer description and layout. Science City of Munoz, Nueva Ecija.